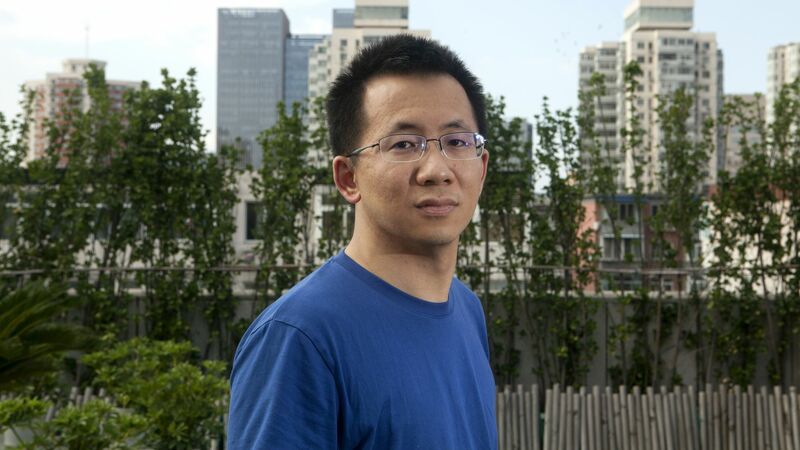 For foreign investors in China’s tech sector, Beijing’s crackdown on the country’s most valuable media startups is a reminder that the success of their bets could hinge on the whims of the Communist Party. 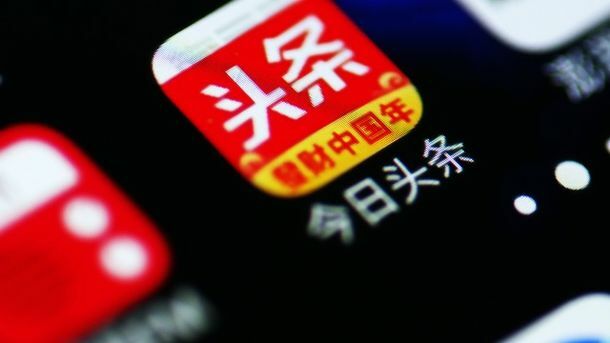 On Tuesday, China’s media regulator ordered Bytedance, the $30 billion startup that operates the popular newsfeed app Toutiao, to permanently shut down one of its apps called Neihan Duanzi, a platform for short videos, GIFs and jokes. The regulator cited “vulgar” content. 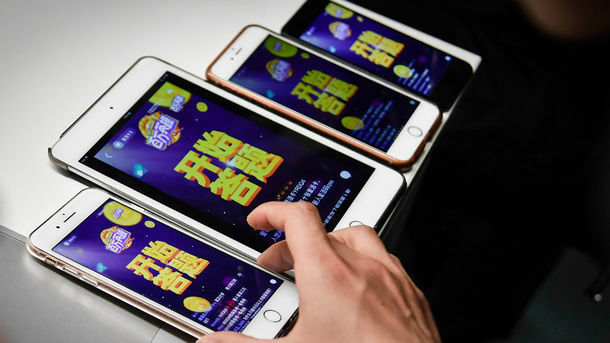 Separately, Toutiao and three other rival newsfeed apps were temporarily removed from Chinese app stores earlier this week. Two other short video apps run by Bytedance and rival Kuaishou were suspended temporarily last week. 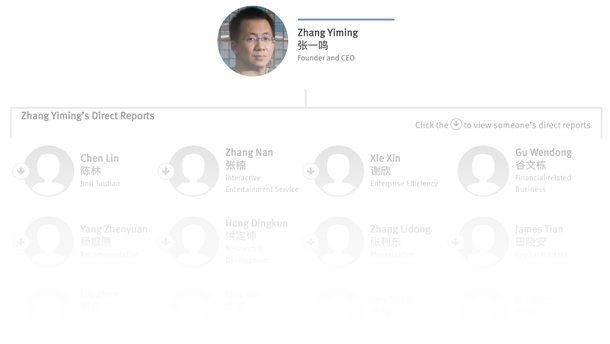 Bytedance CEO Zhang Yiming. Photo by Bloomberg.